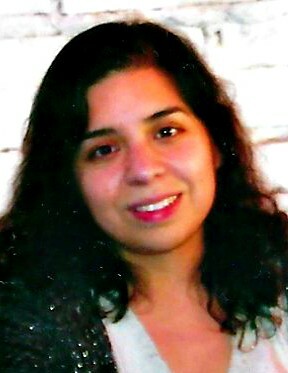 Obituary for Elizabeth Martinez Marquez | Castle Hill Funeral Home, LLC. 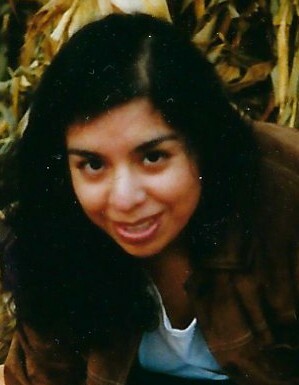 Elizabeth Martinez Marquez, age 42, of Rockford, Illinois passed away July 6, 2018. She was born to Antonio and Andrea Martinez on September 12, 1975 in Chicago, Illinois. Elizabeth leaves behind many heartbroken family members and friends. Funeral Services will be Saturday, July 14, 2018 directly at Lutheran Church of the Master: 580 Kuhn Road, Carol Stream, Illinois 60188 with a visitation from 9-10 a.m. followed by a 10:00 a.m. service with Rev. Stephen Swanson officiating. Interment services will follow at 12:30 p.m. directly at Holy Cross Cemetery: 801 Michigan City Rd, Calumet City, Illinois 60409.